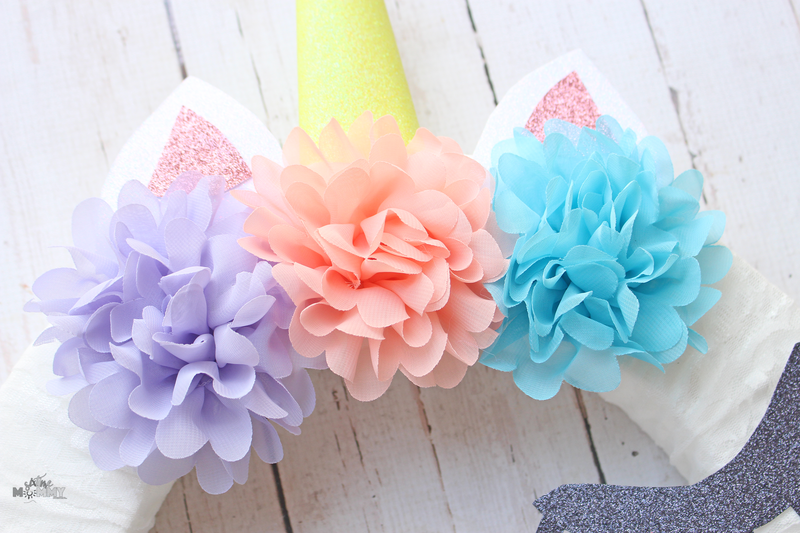 Unicorns have been all the rage lately and kids everywhere seem to really love them. I know I do too, I think they are super pretty! One thing you must know though, is I am not very crafty. I’ve said it multiple times in multiple posts before but to be clear – it’s still very true. 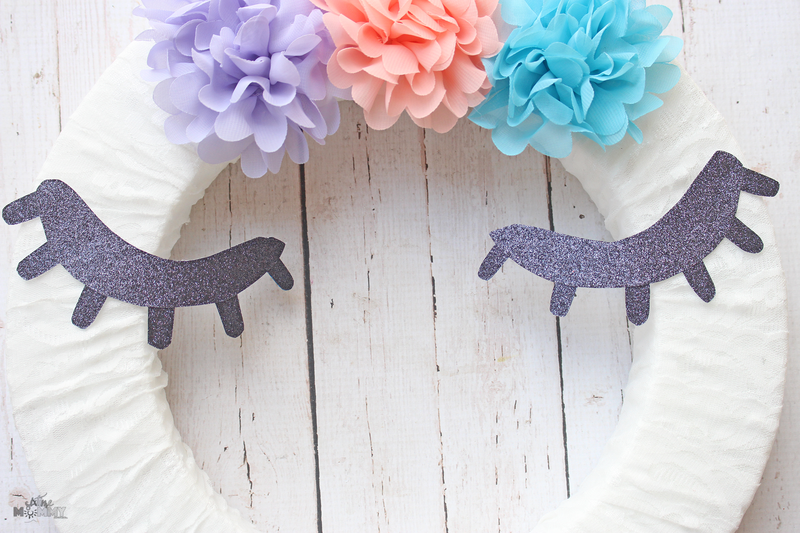 I was really shocked when I decided to work on a Unicorn wreath that would end up in my daughter Ava’s bedroom. I knew it had to be perfect so she could display it in her room and no worry about it looking silly, or cheesy. I had a vision in my head of how I wanted it to turn out but I wasn’t 100% sure I’d be able to pull it off. Well, I’m happy to say my exact vision worked out – really well! I am so proud of how this little gem turned out. Ava also loves it and was really eager to display it proudly in her room, which made me feel really good about my not so crafty-self actually accomplishing this! Glitter Cardstock Paper (I used black, yellow, pink and white) I got mine, here. 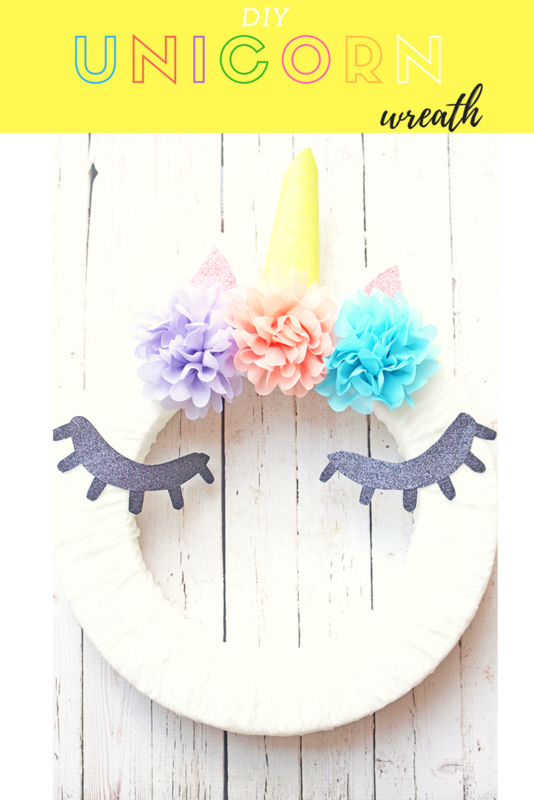 For the unicorn I used a Styrofoam wreath, I covered it with lace, going around the whole wreath and hot glued it at the back. Once that was done I hot glued on the three flowers I chose (purple, peach and teal) putting a quick dollop on the back of each it went really quick. Once the flowers were dry it was time to try to tackle the horn. This is the one thing I was extremely nervous about. But, it ended up being very easy. Trace the back of the yellow glitter card stock. Start at the top right corner, curving to the left and draw a semi-circle. 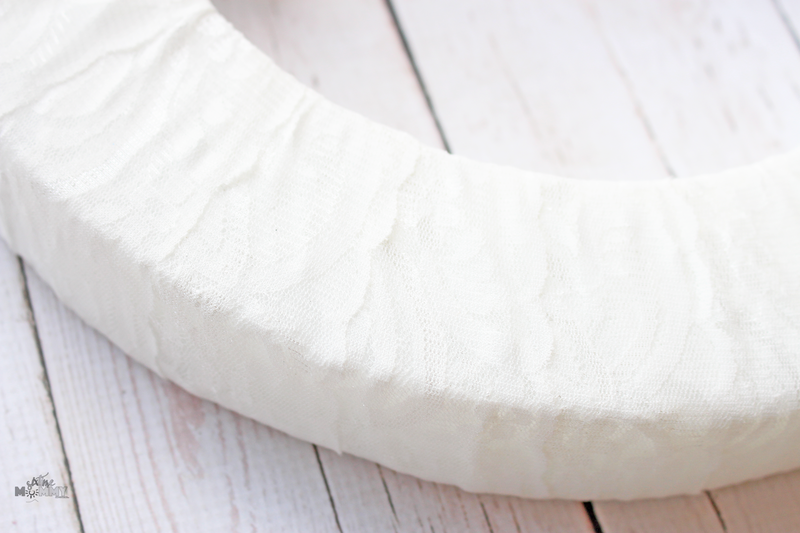 Cut out and roll into a horn. 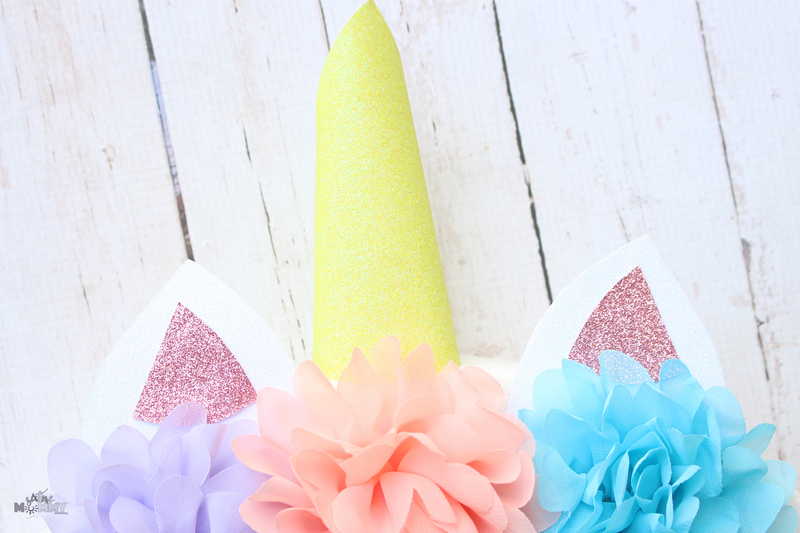 Glue the horn ends together, and hot glue on middle top of unicorn head. I made sure it went behind the middle flower. Once that is done, time to tackle the ears! You can do these however you wish. I chose to use white glitter card stock for the back, and pink for the inners. Glue into place on either side of the horn. For these I used the tacky craft glue. Next comes the eyes. I had a VERY hard time with this. Thankfully, my dear friend Kristina helped with this. She suggested I glue on the eye lashes, and this really made the whole thing come together. For this I just free-hand drew the closed eyes on the back of black glitter cardstock and after I just hand-drew some eye lashes, traced them 5-6 times cut them out and tacky craft glued them into place! 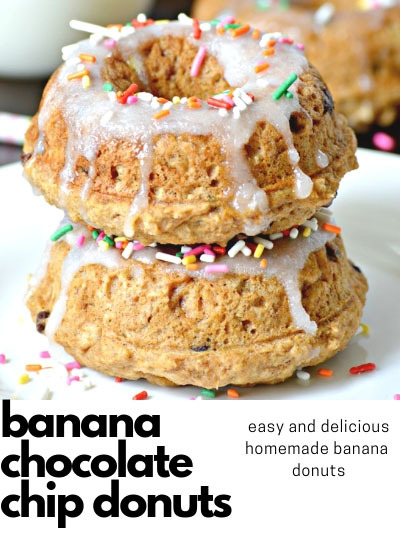 Super easy, and very pretty. Ava is thrilled with how it turned out and it’s very simple. 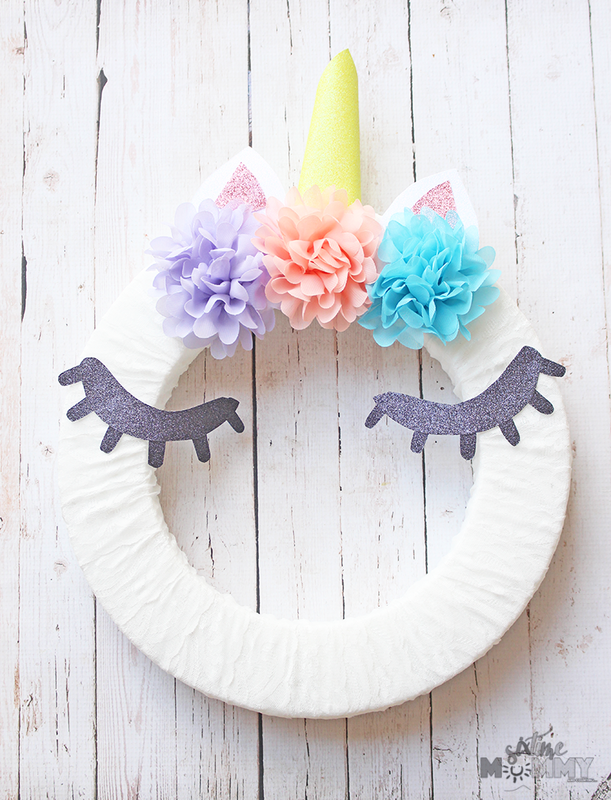 It’s not as expensive as most unicorn items I see in-stores. 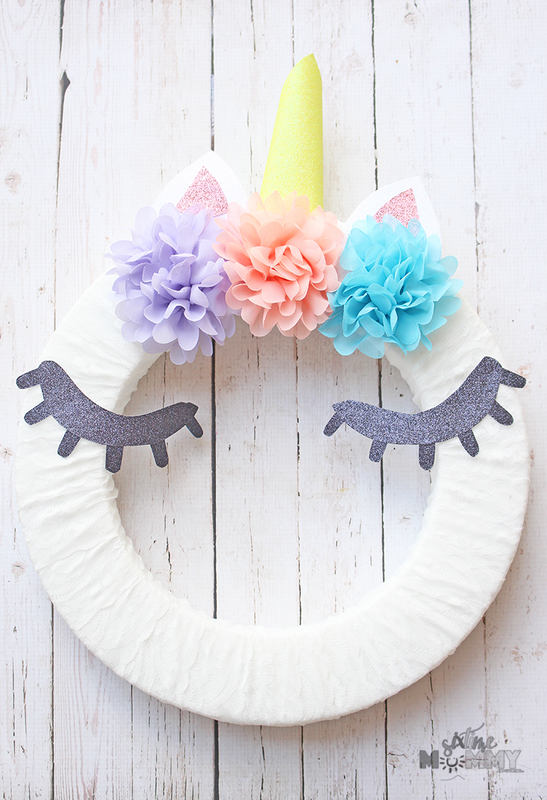 If you are a fan of unicorns or know someone who is this is an easy craft that turns out super cute! 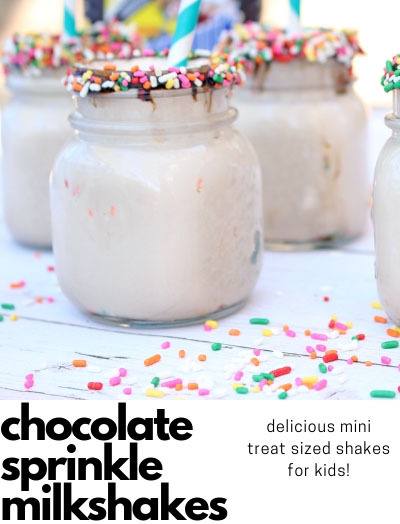 When I say I’m not crafty, I really mean it so when these things turn out I get really excited and have to share. I have never been able to draw, or paint. I’ve never really been able to bring my visions to life – but this turned out exactly as I pictured it. 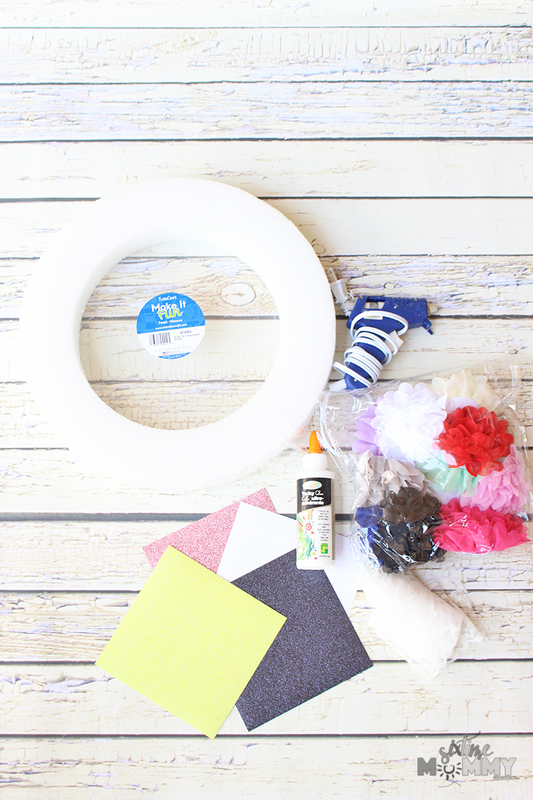 This wreath would be less than $10 to make (however I had to order the glitter card stock as it was out of stock at our Walmart!) and if you find most of the items at the dollar tree it could even be cheaper than that! Can’t beat that price! Like this craft? PIN FOR LATER!